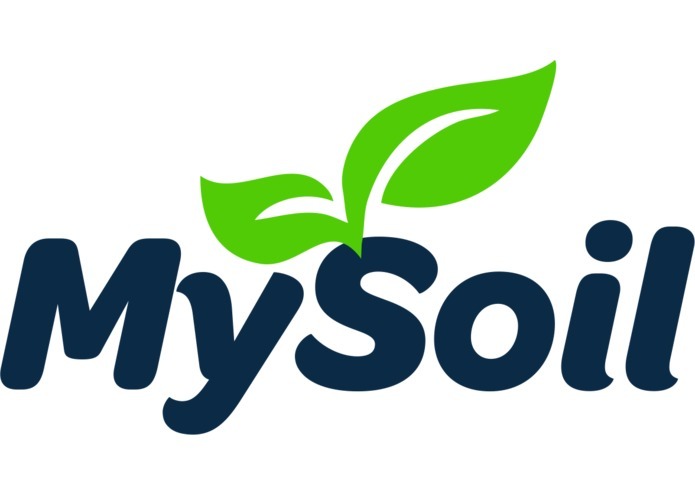 MySoil is a user-empowering community gardening aid that takes advantage of three big opportunities that we saw. Inefficient food sourcing: The ingredients for a typical family meal travels nearly 4,000 kilometers That means that this same meal uses up to 17 times more petroleum products, and produces 17 times more carbon emissions, than a locally grown meal. Poverty and Food Insecurity: Furthermore! In our research, we noticed a vicious cycle in the interaction between impoverished communities and their local food offerings. The price of healthy foods are only growing, and health issues like diabetes disproportionately affect those that suffer food insecurity like low-income individuals and First Nations. Mental Health: Lastly, the epidemic of mental health is not a surprise. Every Canadian is touched by someone with a mental illness. By the age of 40, 50% of Canadians will struggle with mental health and less than half will seek treatment, even though 80% of cases are easily treatable. So what is our response to all of this? MySoil is a user-empowering community gardening aid that takes advantage of three big opportunities that we saw. Win win: Gardening is one of the best forms of therapy, resulting in benefits for both the user and community. There is also untapped engagement: People are hesitant to engage in gardening for mainly solvable reasons. They don’t know how to start, they are afraid of the commitment, or they simply don’t have the space! Huge potential: Right now there are upwards of 110 community gardens occupying the most expensive real estate in canada. There is over $115 million dollars of real estate of growing spaces right here in Vancouver, and much of it is not properly utilized. We have a seamless and smooth onboarding process with an insanely low barrier to adoption with our catchy web app: mysoil.space. We took advantage of Google, Facebook, and of course, Github profile authentication capabilities, which also help to make the service more personal. Our react interface is integrated with the google firebase for quick and beautiful functionality. Just look at it! The UI is beautiful, and the backend is brimming with potential. It also, of course, helps you with your gardening! It makes gardening foolproof by leveraging the community. You will be placed in a team of mixed experience levels in a garden near you so that you are never lost! You are guaranteed peace of mind because you can track your plants, track your tasks, and in future version of the our project, join others in lively hobby-based forums! Best of all, research shows that the single biggest thing that holds gardeners back is forgetting to water your plants. That’s why mySoil draws from a weather API to take predicted precipitation and temperature data to let you know in advance when your plants need to be watered. If you can’t make it, no worries! Because you have a whole network of gardeners that have your back so you can take that vacation. However we know that weather isn’t a perfect science, which is why we coupled that with our Ardurio moisture sensor made by Nick! All in all, MySoil ensures that your plants and your community stay as happy and healthy as you will be going into the long term future. Speaking of the future, there are so many plans that we have for our projects, however I’d like to thank you for your time and our team would be happy to take your questions if you have any!